Witness the ravishing transformation of three lucky brides-to-be as Lakmé and Tanishq help create exquisite bridal looks inspired by the ethereal valley of flowers. 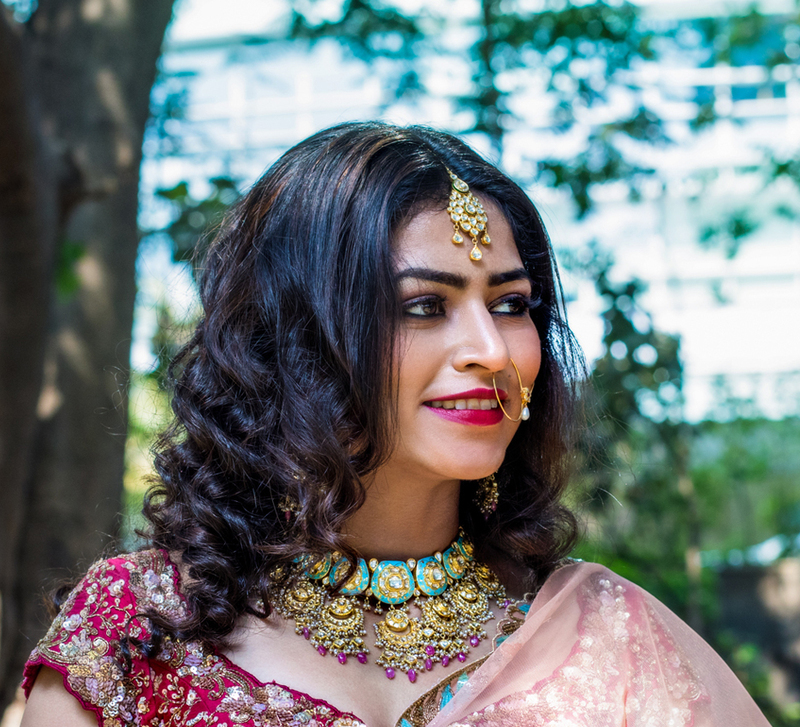 The latest edition of WeddingSutra on Location, in collaboration with Rivaah by Tanishq and Lakmé Absolute, brings you top bridal trends and style statements from some of our WeddingSutra Favorites. 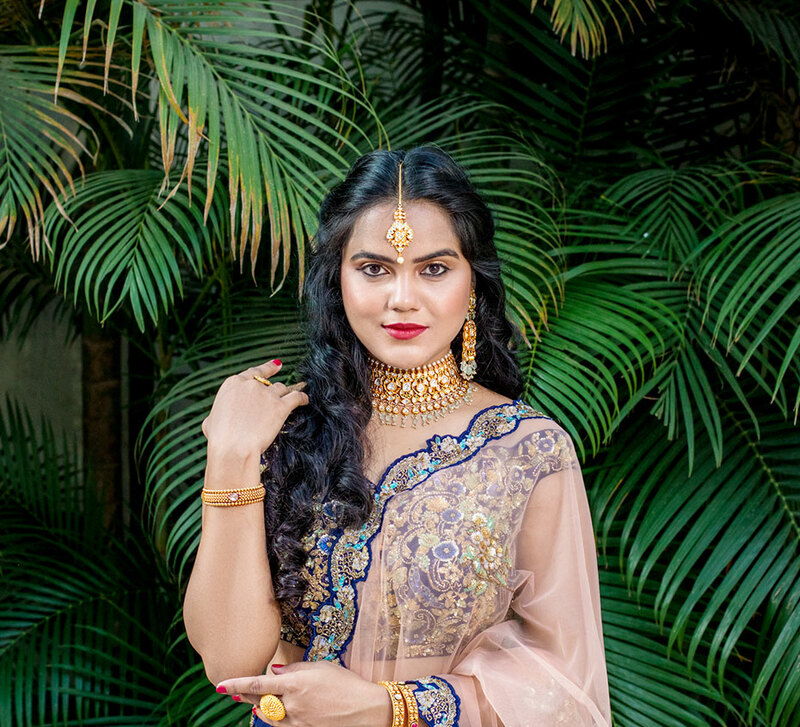 Brides-to-be Akanksha, Nihali, and Abha were treated to makeovers in line with a springtime dream incorporating florals and jewel tones as they tuned in to their distinctive bridal aesthetics in anticipation of their respective weddings. 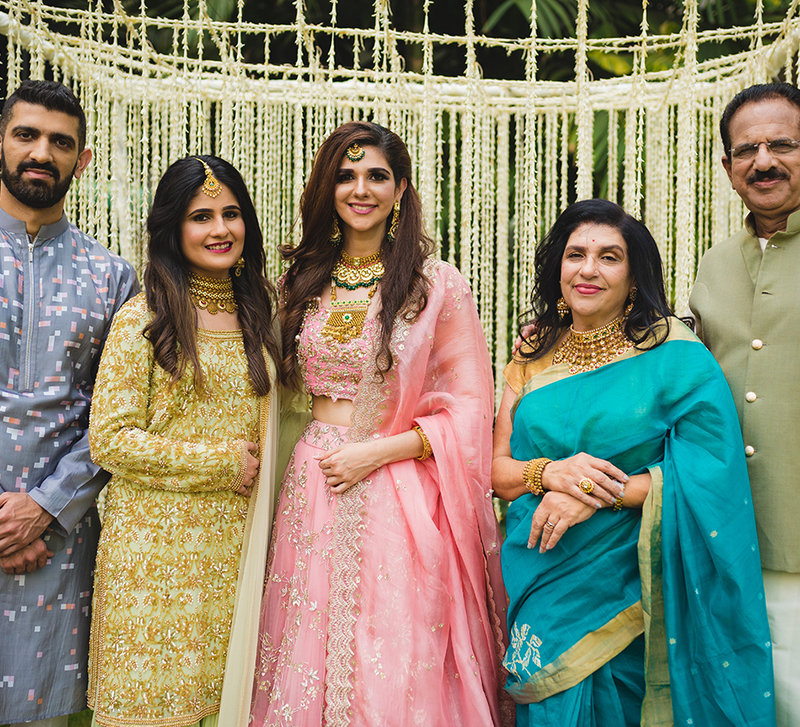 Immersed in a world of fine craft and exquisite design courtesy the range of stunning bridal jewellery pieces from Rivaah by Tanishq, with elegant ensembles by Shyamal & Bhumika, the terrific trio had the chance to explore two top trends of this wedding season – florals and jewel tones. Inspired by the ethereal valley of flowers, the ensembles featuring floral appliques and botanical embroidery perfectly complemented the exquisite jewellery sets from Rivaah by Tanishq in kundan and colored tones. With scattered blooms along the ensembles and sparkling jewellery pieces, these bridal looks are a midsummer night’s dream. 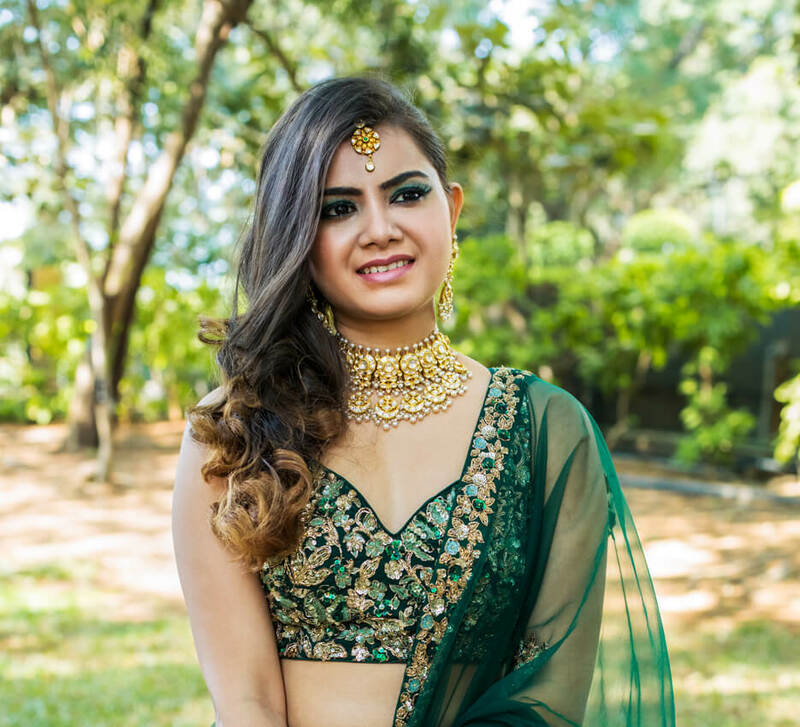 Makeup artist Minee Khanna transformed these young brides-to-be into the prettiest versions of themselves with a little help from products from the Kareena Kapoor Khan collection by Lakmé Absolute. With the incredible Lakmé Absolute range and Minee’s skills, Akanksha, Nihali, and Abha looked effortlessly alluring. Disha Pamnani then worked her magic to create hairstyles that complemented the jewellery, attire, and makeup. Merging vintage with garden whimsy, their bridal looks got a soft take with decorative blooms. Creating visual keepsakes from their day of glamor and beauty, the Once Upon A Time - Wedding Tales team worked through the day capturing their expressions and reactions in frames that are sure to be their favorites for a long time to come. we’ve got a small favor to ask. We know how much you love WeddingSutra's editorial shoots and how gorgeous are these photos! We want to continue doing more fabulous, editorial shoots, so if you love what you see, don't forget to follow/bookmark WeddingSutra's Favorites who have worked hard to helped us co-create this.